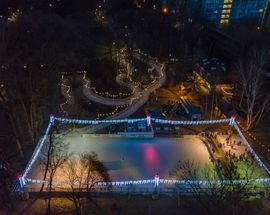 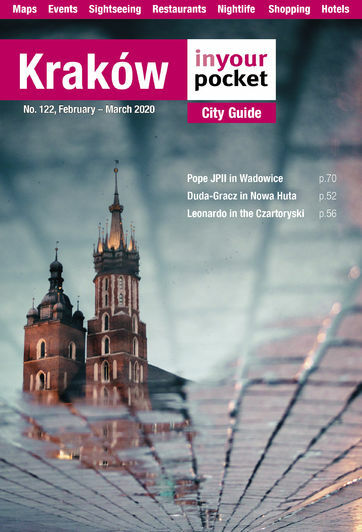 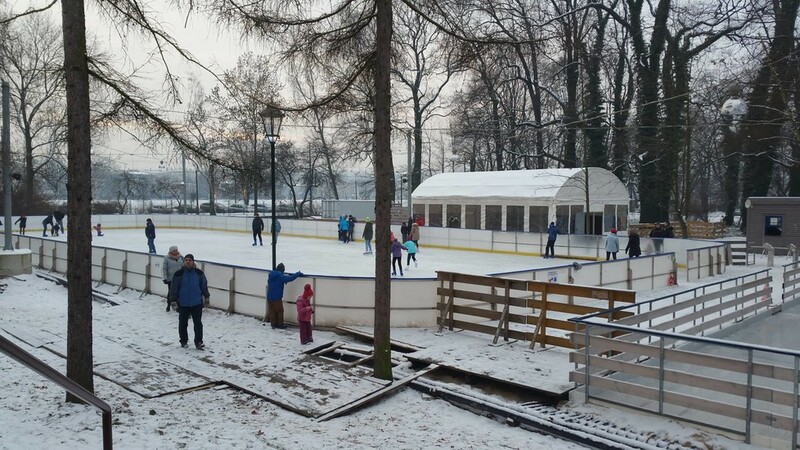 Each winter from approximately mid-December until the end of February, Kraków's largest man-made glacier is formed somewhere in the vicinity of 'the Błonia' (that huge triangular tract of undeveloped greenery just west of the Old Town) and Jordan Park. 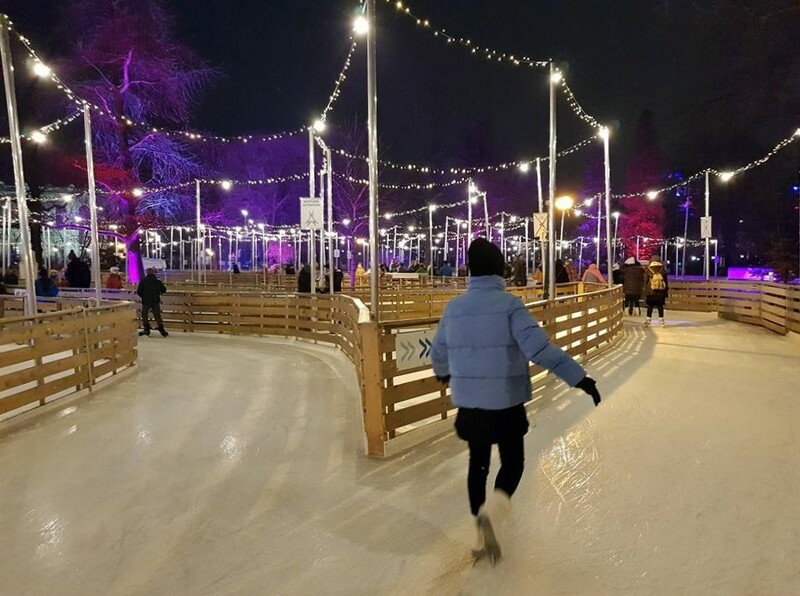 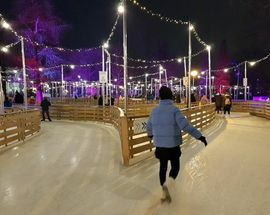 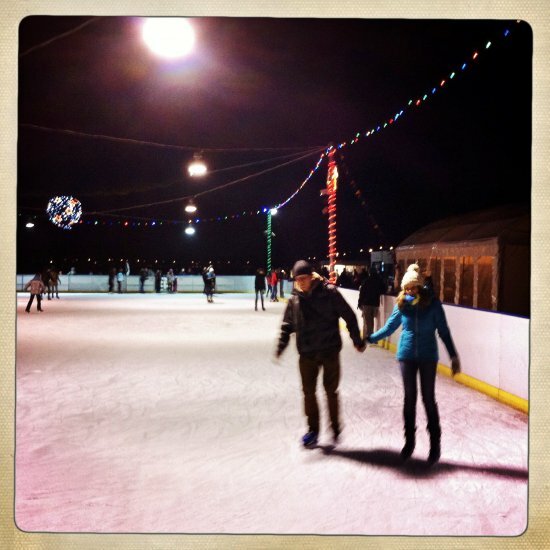 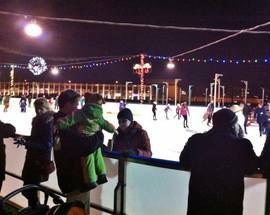 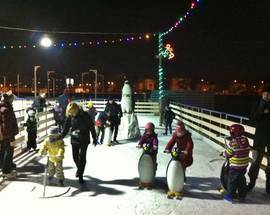 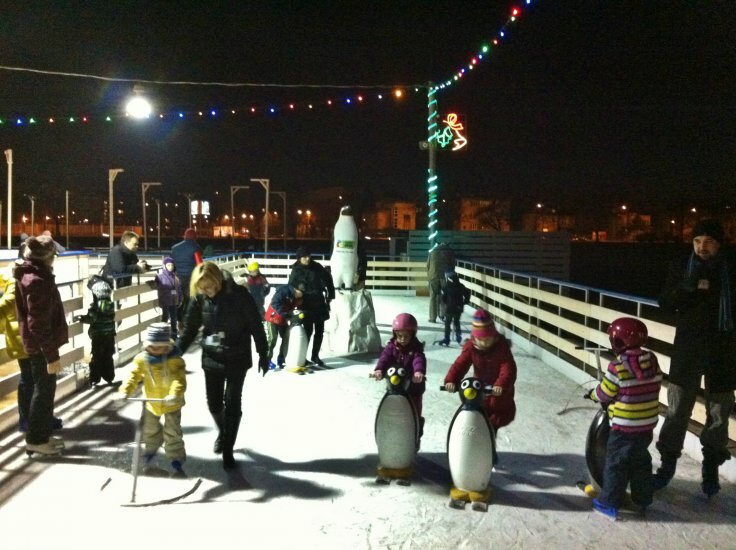 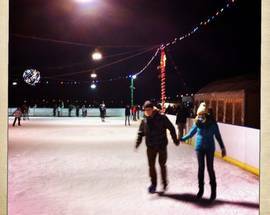 This year the fun unfolds in the east end of Jordan Park with a main 1000m2 frozen patch, a separate 200m2 space for little ones to take their first steps on the ice (and helmets to rent for paranoid parents), and a 330m 'ice alley.' 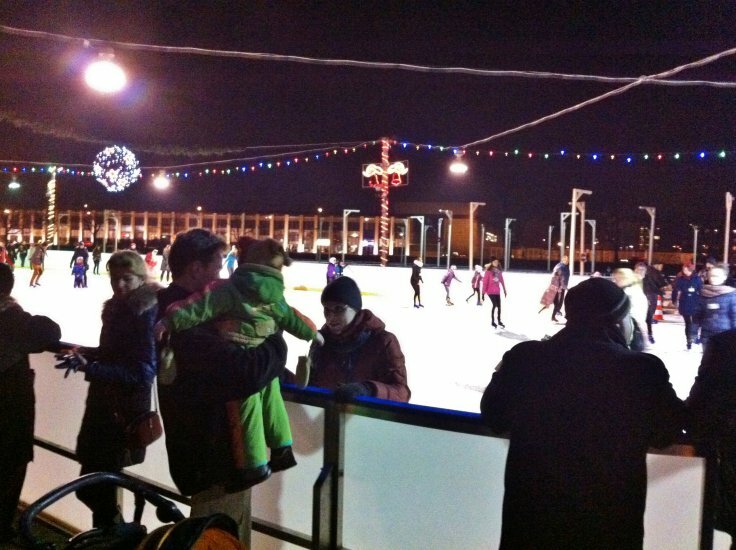 The Organic Coffee Cafe will also be nearby for those in need of a warm-up. 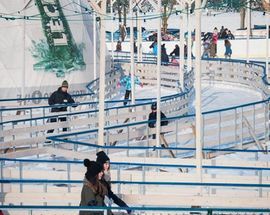 Open 09:00 - 21:00 . 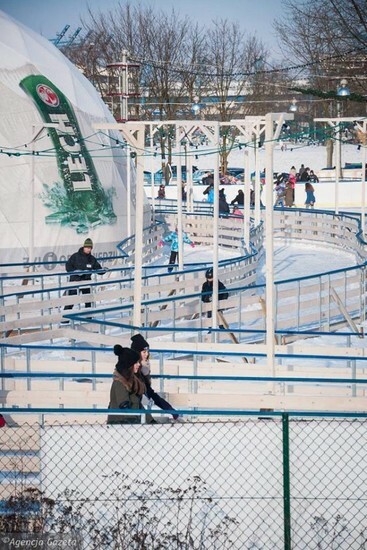 Fri, Sat 09:00 - 22:00. 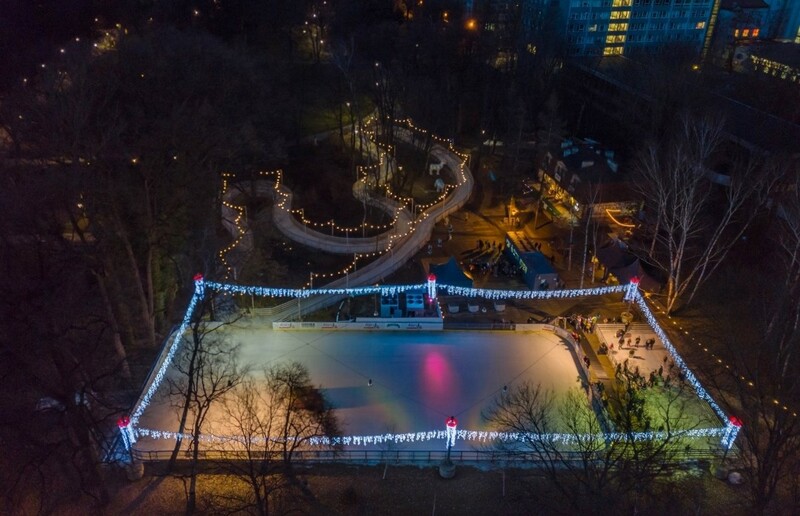 Admission 12/10zł for 75mins ice time (each additional 15mins 2zł); family ticket 36zł. 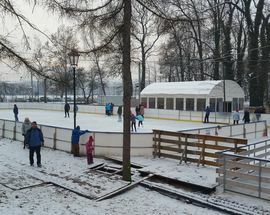 Skate rental 9zł.